Just days after Westminster removed the last barrier to triggering Article 50, the Scottish National Party will hold its spring conference in Aberdeen. It’s no secret that the party wants to seize on the groundswell of Scottish public opinion opposing Brexit to make another bid for independence. The question is when. SNP leader Nicola Sturgeon says she wants to hold a referendum on the issue by March 2019 – after Brexit is negotiated but before the UK has left the EU. But Prime Minster Theresa May said that “now is not the time” for another independence vote and focus should be on Brexit. 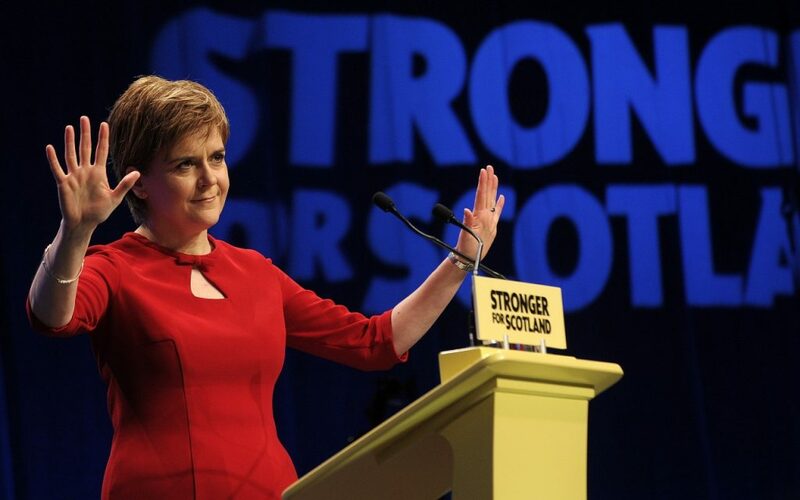 Friday’s conference is expected to shine a light on Sturgeon’s strategy. But she’ll need to tread carefully – a second ‘no’ vote would surely kill Scotland’s dreams of independence (and perhaps Ms Sturgeon’s career).